Join MSED for an evening of networking! 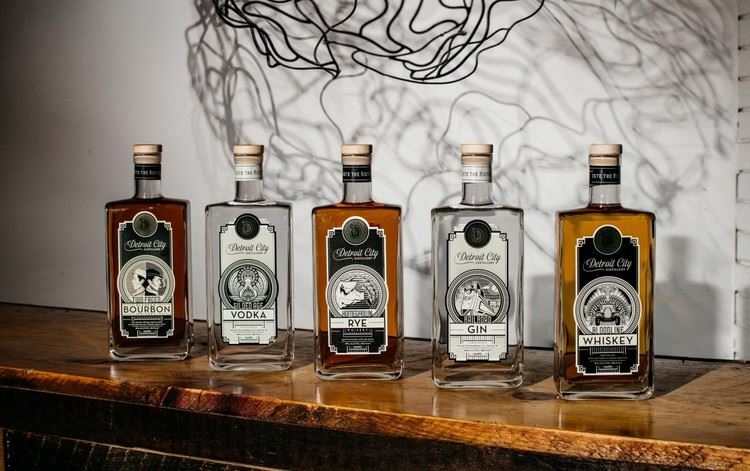 Detroit City Distillery creates small batch artisanal whiskey, gin and vodka using the finest local ingredients sourced directly from farms near the distillery and tasting room located in Detroit's famed Eastern Market. The result is a drink of distinction made for the revolutionaries rewriting the history of a great American city. The evening includes a distillery tour, a tasting of 4 of the distillery's offerings and hors d'oeuvres. Join us for this unique benind-the-scenes look at one of Detroit's hottest developments and hear about how this company is capitalizing on the current artesian food trends as part of the City's revival. MSED Event Confirmation/Cancellation Policy: Registrations are not considered definite or confirmed until payment has been submitted. Cancellations will be accepted until 5pm on Friday, August 19th. Cancellations received by this date will be refunded less a 10% administrative fee, with a minimum charge of $5. Refunds cannot be issued for cancellations received after this date; however, substitutions for another person to attend in your place are gladly accepted.